If you are watching Super Bowl LIII tonight, and do so through the fourth quarter of what is predicted to be a close game, then you will see a commercial from the Washington Post. While touchdown passes from the Patriots’ Tom Brady and Rams’ Jared Goff are sure to catch your attention, the estimated multimillion dollar commercial from The Post will be an attention grabber as well. 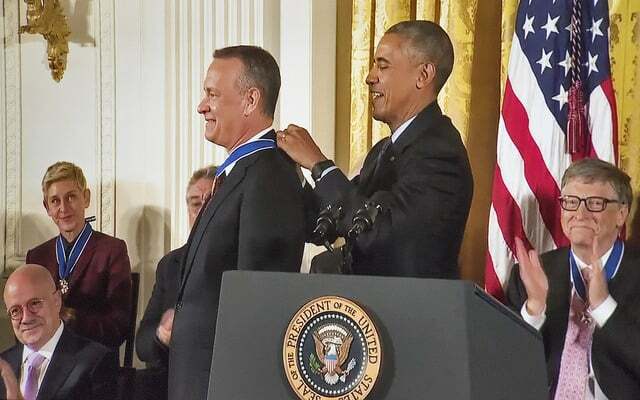 Actor and director Tom Hanks will be narrating the 60-second segment, which will focus on highlighting the role that reporters play in the gathering of facts and the dissemination of information to the American people. The piece is expected to focus on the death of Washington Post columnist Jamal Khashoggi as well as other journalists who are missing or who have been killed. It will also depict various scenes from major news events covered by The Post since World War II. The idea for the commercial appears to be a spur-of-the-moment decision from The Post, as they only had less than a week to prepare and produce the segment.